class 1 polycarbonate lenses. Supplied with free micro-fibre pouch. and ideal for wearing under safety helmet. metal. 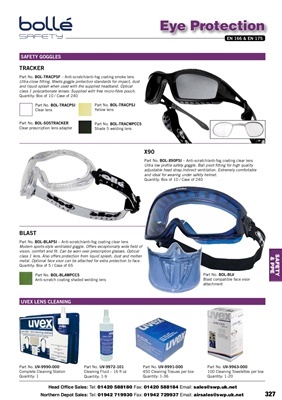 Optional face visor can be attached for extra protection to face.